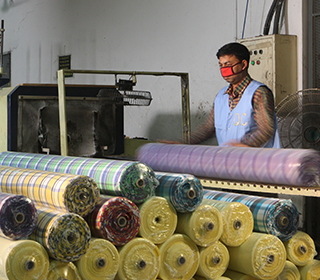 Monno Fabrics is one of the leading integrated fabrics manufacturing plants in Bangladesh. 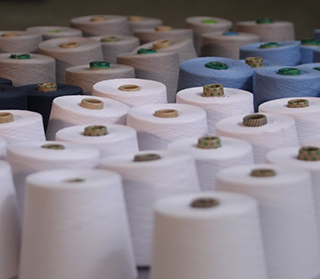 We have diverse activities in textile sectors which include SPINNING, WEAVING, KNITTING, YARN DYEING, DYEING, PRINTING, FINISHING and GARMENT WASHING. 38,4700 spindles, 576 rotors producing 100% cotton and blends from 7 Ne to 120 Ne single and double twist. Annual rated capacity of 13.64 million metric tons. 176 looms including Tsudakoma air-jet, Somet and Sumit rapiers. Capable of weaving a variety of poplins, checks, stripes, twills and dobbies ranging from 100 – 250 gsm. Annual rated capacity of 12 million metres. 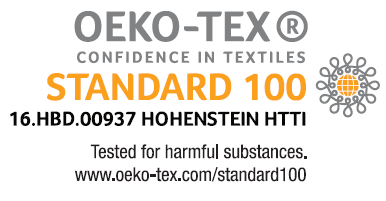 50,000 kg per month circular knits. Machine diameters range from 30” to 60” and gauges from 14 to 24. 800,000 metres per month production capacity. Complete plant providing a full range of services. We have our own lab and design studio to match any colour or print. Our finishing unit can produce fabrics with any finish including easy-care, wrinkle-free, water repellent, peach finish, wax coated, paper touch and more.